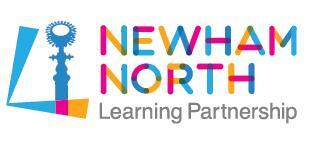 St James have joined a local collaboration of schools in North Newham: Newham North Learning Partnership (NNLP). 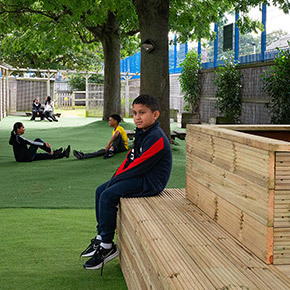 The vision of NNLP is to create an exemplary model of partnership working through which to develop in our young people a love of learning and the confidence, resilience, ambition and integrity to achieve great things and lead healthy, safe and successful lives in modern Britain. 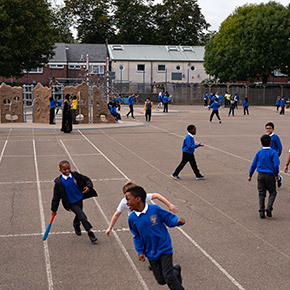 The schools have been working together for a few years, in a variety of ways, and have decided to form a soft federation which will officially support the work of school staff, as well as share community and welfare services. Schools in the partnership are listed below. Links to each school can be found on our links page.